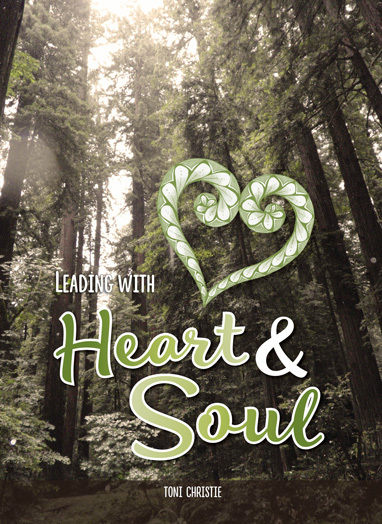 In Leading with Heart and Soul, Toni Christie shares her wit, wisdom, and lessons learned from leading teams in early childhood education. Leaders and aspiring leaders will enjoy Toni’s frank and humorous ability to inform and inspire the reader with her values-based approach to leadership. Each of the twelve chapters—be courageous, dream big, serve others, have empathy, foster loyalty, be honest, display grace, encourage creativity create joy, show gratitude, empower others and model respect—features suggestions, helpful ideas, quotes, examples, images, a story and a summary.